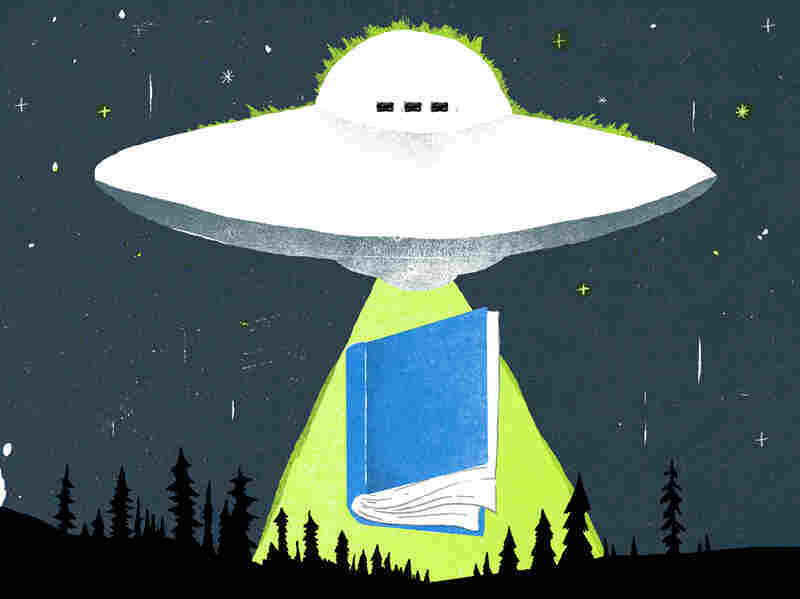 Mind-Bending Sci-Fi Books For A Fantastical Summer These five sci-fi novels offer satisfying, intellectually chewy pleasures that are perfect for a summer afternoon. But nevermind the semantics. One thing the fantasy and science-fiction genres share is an ability to address our most enduring cultural metaphors by making them literal, to engage abstract concepts by bestowing upon them narrative life. In the novels below, corruption assumes a malevolent physical form; a woman becomes a figure of speech; time is a currency that can be hoarded or squandered; the secrets kept by a sleepy Southern town weaken the boundary between life and death; and we glimpse, in a satirist's vision of the future, a stark and unflattering portrait of the present. The assertion is that these disparate books offer satisfying, intellectually chewy pleasures perfect for a summer afternoon. That much, at least, is no idle speculation. Liane Merciel's second novel set in the world of Ithelas comes factory-equipped with the deluxe High-Fantasy options package: a Manichean conflict between the virtuous priests of sunlight and the evil practitioners of blood-magic we met in the first book, The River King's Road. But Merciel tweaks the formula — and deepens her storytelling — by introducing a third element: a plague of pure chaos capable of tempting noble knight and nasty necromancer alike into despair, madness and unspeakable violence. 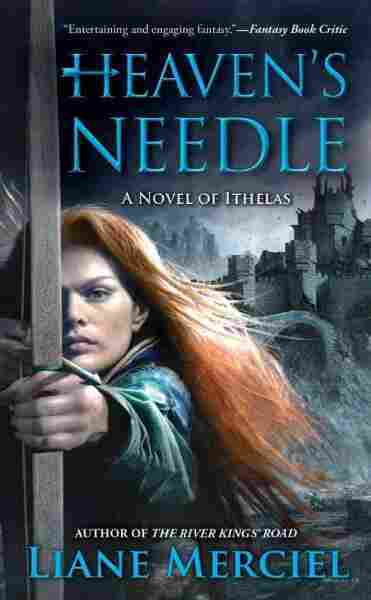 As bitter enemies forge an uneasy alliance to cleanse a remote village, Merciel splinters her narrative and discretely parcels out clues to the mystery so that the reader stays one step ahead of her characters — and watches in mute horror as they blunder into situations that could cost them their very souls. 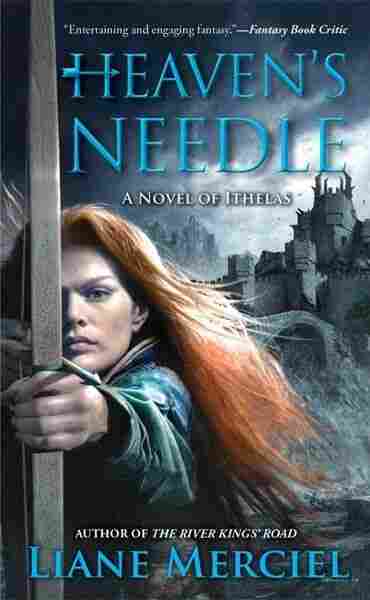 You needn't have read the first book to enjoy this swords-and-sorcery yarn, but squeamish readers should note that Merciel's breed of fantasy is anything but fanciful; in her world, violence is visceral — often quite literally. Although there are spaceships and robots aplenty, the science that's truly at the heart of British author China Mieville's latest novel of science fiction is that of linguistics. 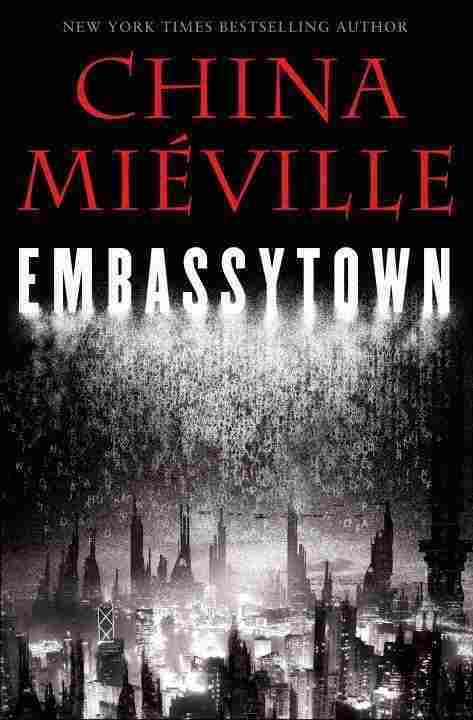 In Embassytown, set in a human outpost on a planet home to a strange race of beings called Hosts whose metaphor-based language must be spoken with two voices and resists translation, Mieville has created a singular mashup of semiotics and space opera. Avice Benner Cho is an immerser — a human capable of crossing vast interstellar distances by accessing "ur-space" — who finds herself transformed into a living simile in the alien's language. Those unprepared for Mieville's playfulness with language may find the neologism-stuffed opening chapters of Embassytown rough going. But once the reader acclimates, Mieville's dense argot enriches this heady tale of interstellar diplomacy gone horribly wrong. The big ideas keep piling up as you dive deeper and deeper into this first novel: a city that marches across the Martian desert; a cloud of universally accessible data called "exomemory" that floats in the air around people, places and things; a quantum-jail; interpersonal communication re-imagined as a dense network of negotiable privacy settings; the individual minutes of a person's life used as legal tender. 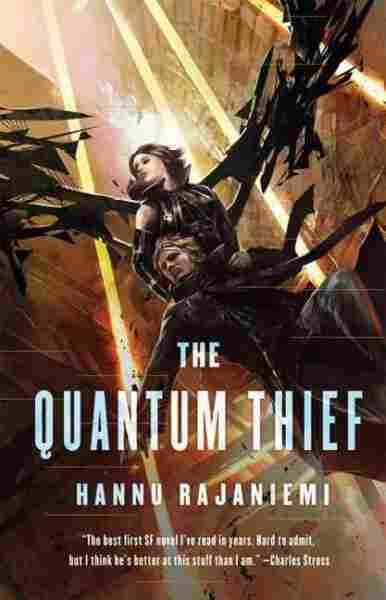 But the accrued weight of all of these notions never slows The Quantum Theif's pace, because the engine Finnish author Hannu Rajaneimi uses to drive his narrative is a good, old-fashioned heist plot: A charming thief is rescued from prison by powerful, possibly sinister beings and forced to find a mysterious treasure he stole in one of his past lives. 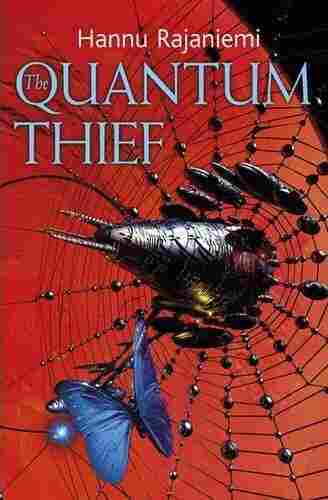 As he attempts to decipher the clues left by his past self, a young amateur detective stumbles on his trail. It's a thoughtful, stylish, wryly funny debut. 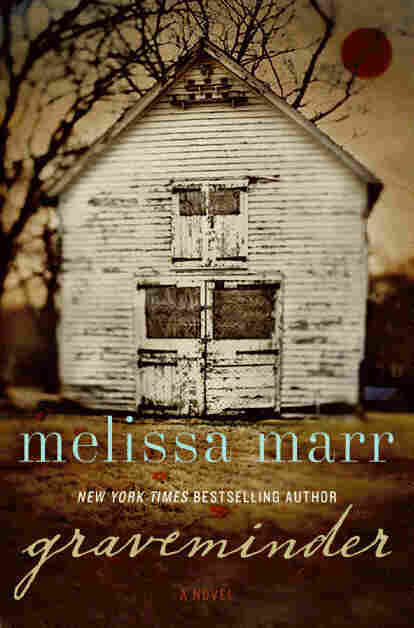 If anyone can put the goth in Southern Gothic, it's Melissa Marr, author of the popular Dark Fairie YA series Wicked Lovely. 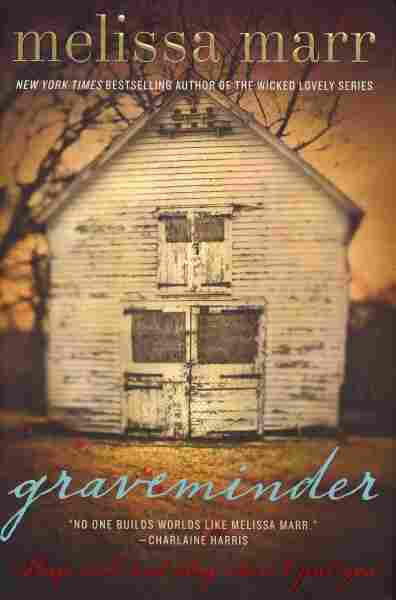 Graveminder, her first novel for adults, finds a young woman returning to the small Southern town of her youth upon the death of a beloved mentor, only to find herself at the center of a long-buried municipal secret. Can she accept her dark destiny? And is she prepared to face a jealous stepsister, whispering neighbors, a tortured but handsome old flame and — not for nothing — the fact that the dead have taken to walking around after dark to snack on the living? Though the book is a quick read, Marr takes her time building the world of Clayville, and the sinister mystery that dwells within its city limits. She's also careful to ensure that the book's wider themes — how and if we accept the roles life assigns us, and what happens to us when we refuse them — matter to us as much as the multiple cases of heebie-jeebies she doles out before the book is through. Way back in 1979, Albert Brooks parodied the television docu-series An American Family with his film Real Life, a satire that plumbed, with eerie foresight, the depths to which today's reality TV routinely sinks. 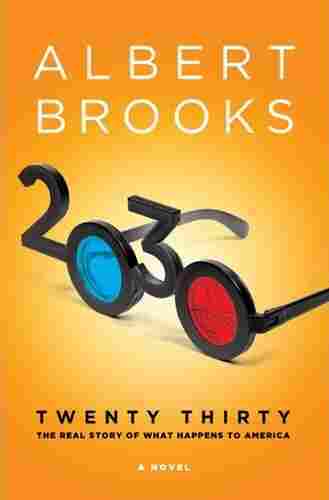 So now that, in his first novel, Brooks is waxing prognostic about our national future, it makes sense to pay attention. In Brook's vision, the cure for cancer results in an America that can no longer afford to care for its increasingly hale, hearty and long-lived elderly; the deep resentment harbored by young people over the crippling debt visited upon them by their parents flares into violent acts; and the long-predicted Big One finally arrives, in the form of a magnitude 9.1 earthquake that reduces Southern California to rubble. Hard sci-fi writers like Mieville and Rajaneimi, above, prefer to go about their furious futurism behind the scenes: We open the book and arrive in a fully imagined foreign world filled with unfamiliar words and technology, and the process of unpacking how the human race got from here to there is on us — and a big part of the fun. But Brooks' aim is satire; his goal is to show us how very, very close we already are to the dystopian, all-too-realistic future he imagines. Thus he takes great pains to show his work: His writing is loose and conversational, full of the kind of heavy exposition science fiction writers shun. In another's hands, his tendency to stop the action to explain how a given state of affairs came to be would come off as heavy-handed. But Brooks' voice is consistently engaging, his comic timing lets him know when to leaven the proceedings with a joke, and he resolves the novel's crisis in a way that's both surprising and inevitable — and, given the mordant tone of what precedes it, boldly hopeful.